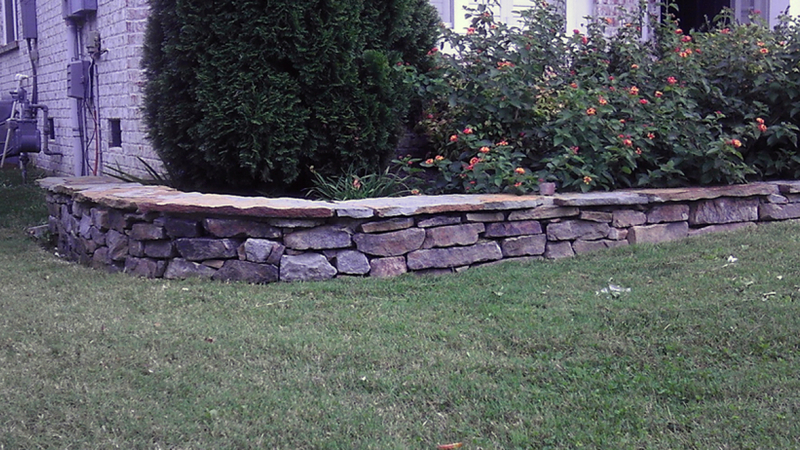 Green Matters Landscaping is a full-service lawn and landscaping company based in Nashville, Tennessee. 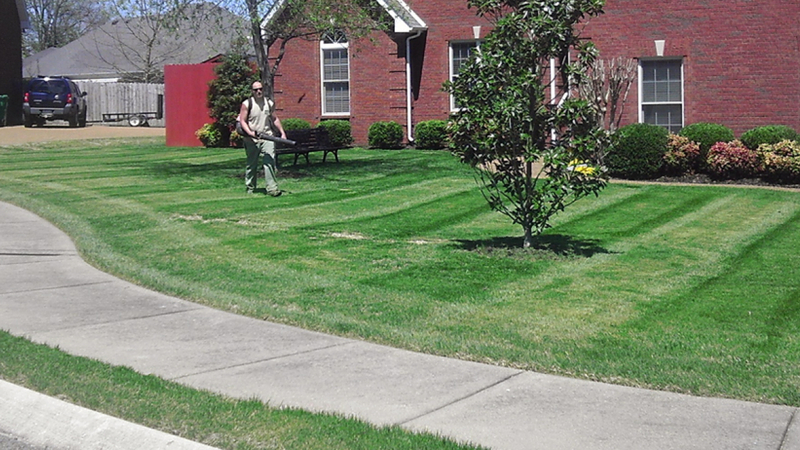 Since 2008, many individuals, families and businesses rely on us to handle all of their lawn and landscaping needs. We take pride in our work and it shows. Our excellent customer service is a step above most others in our industry. We offer many different services (see our About page). 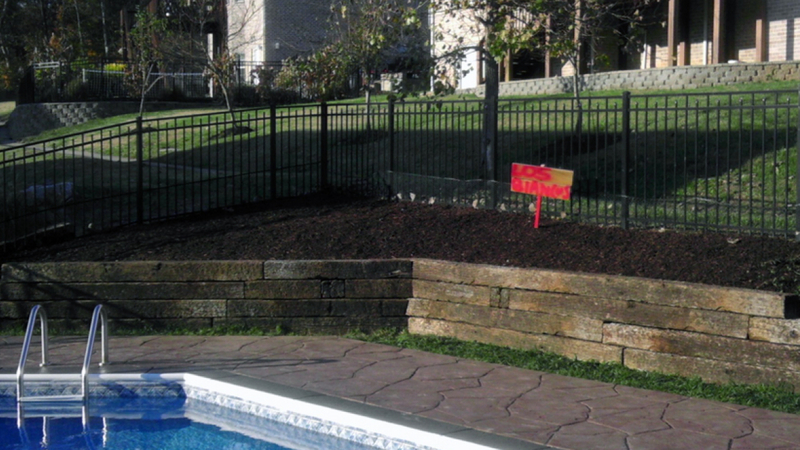 We are professionals who get the job done right! 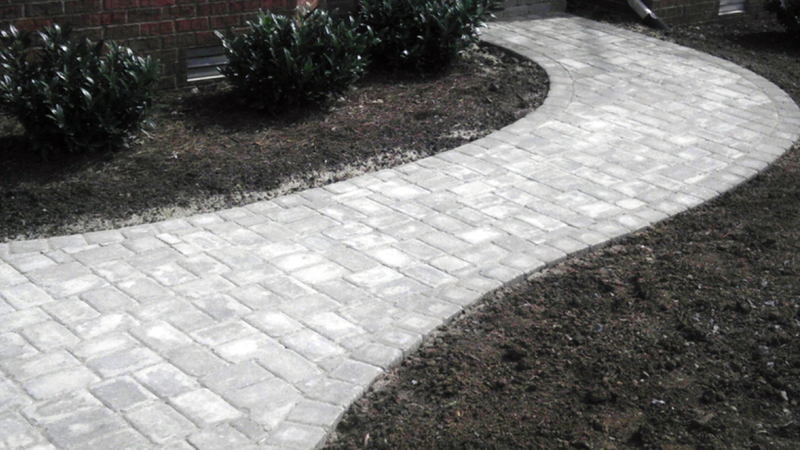 Please contact us today for a quote for any and all of your lawn and landscaping needs. Copyright 2018 Green Matters Landscaping. All Rights Reserved. Website by Diamondigital Media.